Automated storage system factory has become a trend in manufacturing plants. Choosing a kind of racking supported mezzanine can solve the problem of limited warehouse space. There are several advantages of the racking. 1.The warehouses are well organized, and all raw materials, semi-finished products, finished products and even accessories can be stored and accessed in different categories. For the warehouse has shelves, it can truly realizes the modernization of storage system management. 2.A warehouse stores goods in layers, and the utilization of flat three-dimensional space is improved, which is faster than renting a new warehouse and saving money. 3.The racking supported mezzanine saves space for raw material storage and reduces the loss of raw materials. 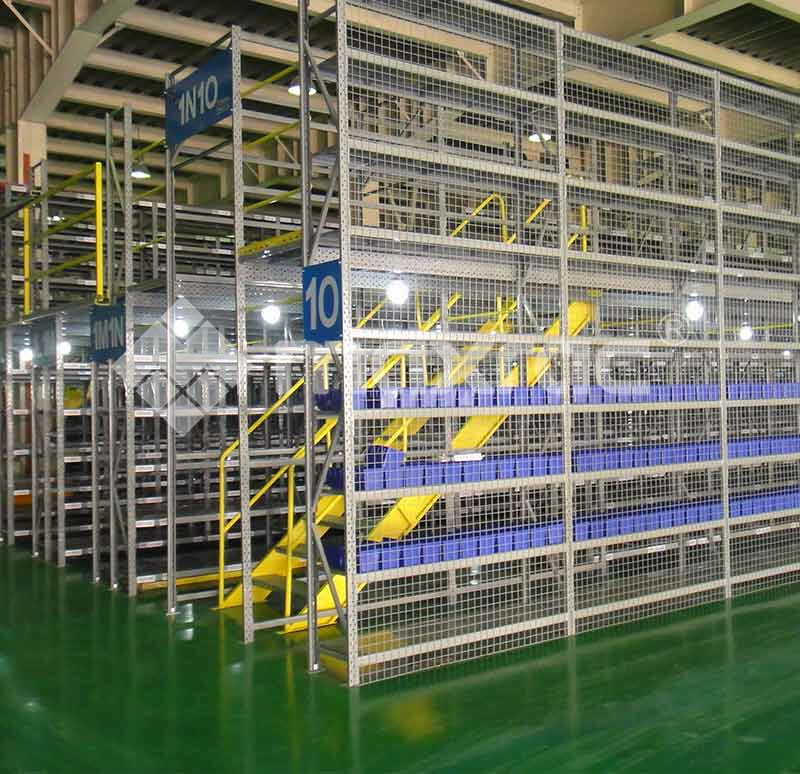 5.warehouse mezzanine racking can increasing the trust of customer and increasing the order volume.